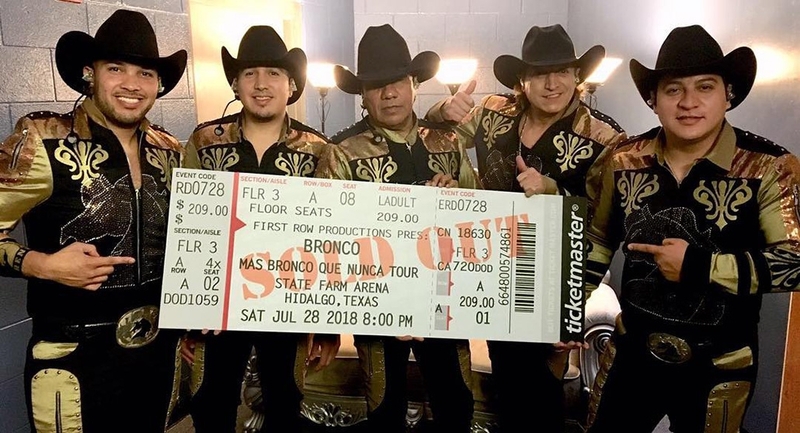 Bronco’s second show this weekend in Texas was at the State Farm Arena in the city of McAllen. 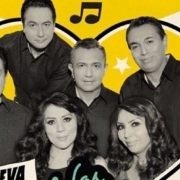 It was a sold-out show for the popular Mexican Regional group. They continue to make their way through their United States Tour. 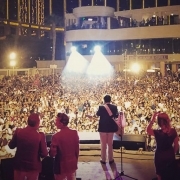 The sold-out show was absolutely packed from the moment Bronco hit the stage to the moment they ended their final song. 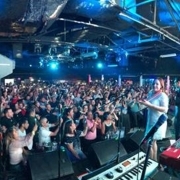 Everyone in attendance was blown away by the ambiance that Bronco was able to create as they played their most popular Mexican Regional songs. Bronco will end their weekend tour through Texas in Austin at the Austin Coliseum on Sunday night. Another great booking by The M&M Group.